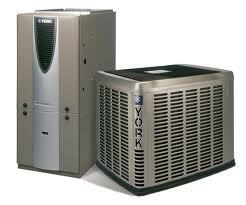 Winter is harsh on your furnace or heat pump system. 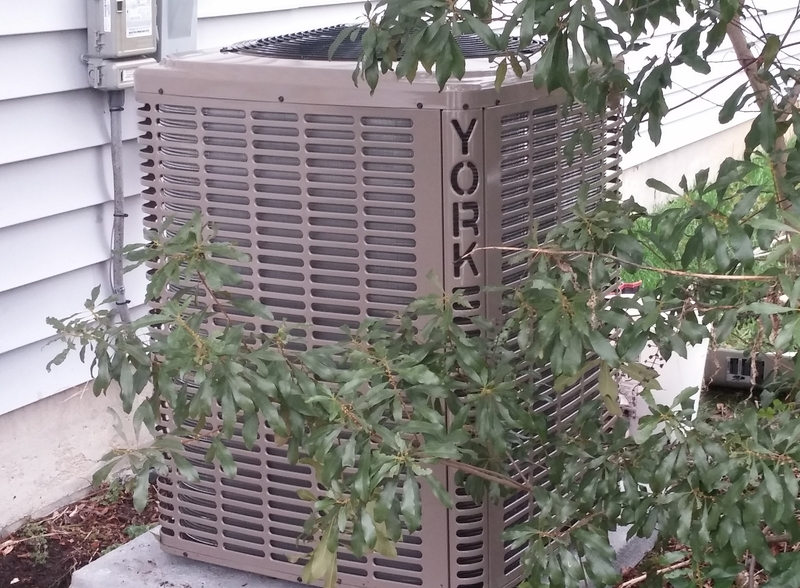 As an experienced HVAC business owner, many people call to say “Why is my heater not working?” Most calls require an on-site inspection of the system. Using the tools of the trade, the diagnosis can be quick. But the problem may be a significant mechanical failure of one of the components. Below is my top five list of reasons for a heater failure. Blower Motor Capacitor is dead. The capacitor helps drive the indoor blower fan motor. If the capacitor is out, then the indoor fan will not run. Blower Motor will not run. Sometimes the blower motor just dies from either running too long with a bad capacitor. Sometimes the motor dies from a short in the motor windings. But many times the bearings have seized up from too much dirt in the bearings. This is caused by cheap air filters or running the system without air filters. A typical annual maintenance agreement will help to prevent a dead blower motor. Dirty flame sensor. The flame sensor is a metal probe that is extended into the burner flame. If a flame is present, then the sensor sends a small current back to the control module. If the sensor is dirty, sometimes the current isn’t strong enough for the control module to read it and the control module shuts the furnace down. This is repeated a few times before the furnace goes into lock out mode. Bad controls. Some furnaces have other controls such as time delays, relays, circuit boards, or large control modules. Sometimes these just go bad and need replacing. Loose or shorts in the thermostat control wiring. Sometimes the wires are loose or they get worn and short out when changing thermostats. Sometimes the thermostats are installed wrong and the problem isn’t noticed until the heating season starts. This is typically indicated when the small 3 amp fuse in the furnace is blown out. All these HVAC repairs require a trained service technician. Be sure to call Alexander Heating and Air Conditioning in the Raleigh, Durham, Chapel Hill, Apex, Morrisville, Holly Springs, and Fuquay-Varina area if you are experiencing these problems.